My grandmother lived in Houston. I visited her often during the course of my youth. She was the one who introduced me to fashion at the Galleria’s fancy shops. The skating rink in the center of the luxury mall held magic for me as child. When I began studying art history, I enjoyed going to The Museum of Fine Arts, Houston and in particular the Rothko Chapel. I have tried to find out if these destinations weathered the storm and they seem to be okay. All of my family has moved outside the city now, but my cousin still does work there training fire fighters. When Harvey hit, he joined right in to help and has been working on Technical Rescues all week. Obviously, we are all very proud of him and I am sure he has stories to tell, but he hasn’t had a moment to do much more than text to say he is okay. 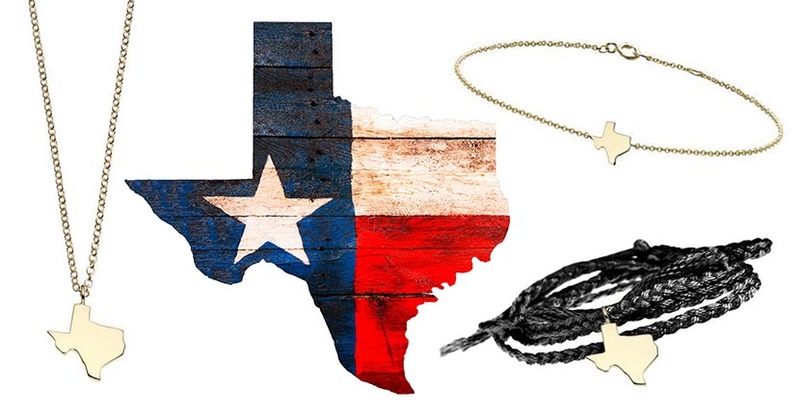 In addition to being there for her own family, Candice is supporting the area by donating 100% of the profits from pieces in her Texas Charm collection to two causes—the American Red Cross and JJ Watt’s Fundraising Campaign. 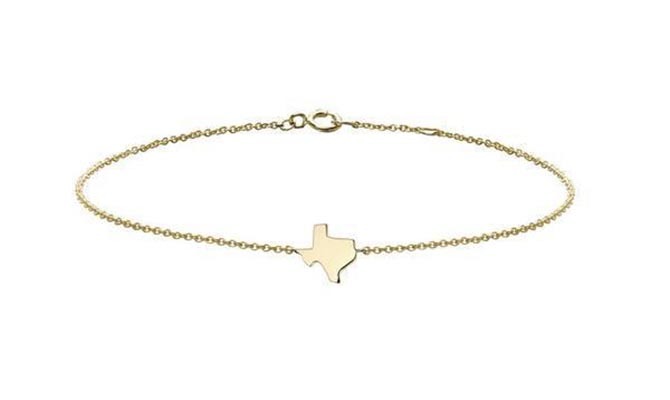 The pieces range in price from $25 for a sterling silver Texas Charm bracelet to $480 for an 18K gold Texas Charm necklace.